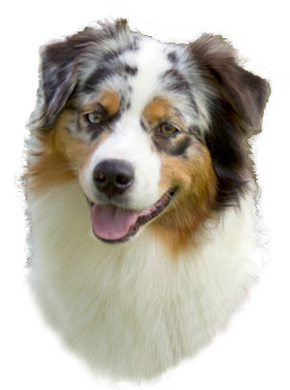 This site aims to act as a repository for all Australian Shepherd information within Australia. 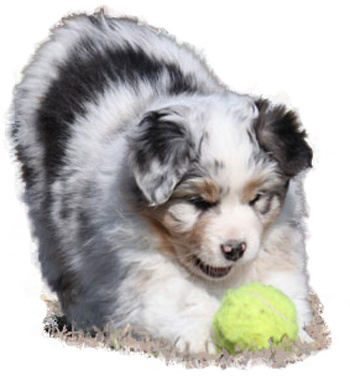 We try to record all imports, exports, litters, titles & specialty show results. If you have any data that is not here or see something you know is incorrect, contact the webmaster. Please help us keep the site up to date! We pay tribute to those Aussies born today, alive or passed. May they live forever in the hearts & minds of those who love them. "When you look at a dogs pedigree, it tells you what he ought to be... When you look at a dog in the ring, it tells you what he seems to be...When you look at a dogs progeny, it tells you what he IS....."
A Best in Specialty show win is the ultimate achievement. To be the best of the best at a show where the judge is completely focused on your breed, and with the strongest competition all striving for the same award, is a thrill of a lifetime. 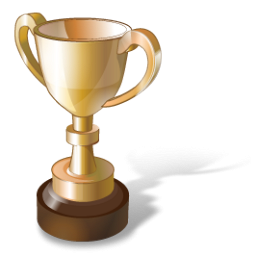 Here we celebrate all the dogs who have attained that goal. All breeds benefit from as large a gene pool as possible. With so many imports from all around the world ours stands in good stead of keeping the necessary diversity available long term. 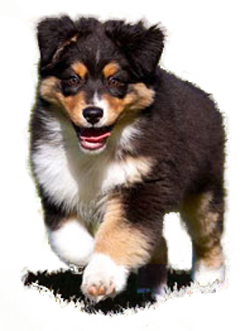 You can find out more details about our imports from the Imports link under the View Dogs menu item. A Title is a tribute to the dog that bears it, a way to honor the dog, an ultimate memorial. It will remain in the record and in the memory for about as long as anything in this world can remain. Few humans will do as well or better in that regard. A Title proves that your dog inspired you to have the special relationship enjoyed by so few; that in a world of disposable creatures, this dog with a Title was greatly loved, and loved greatly in return. A Title is nothing less than love and respect, given and received permanently. This lists the number of dogs by breeder that have achieved a title in that discipline. Each dog is counted once, regardless of how many titles of that discipline it has attained.